Showed a small loss for the 2017 year. New race score system was big expense, approx. $ 2000 to have new system running, PayPal, rider fee and system up dates. This will be a yearly cost moving forward. Scoring system was a great win for the PN. Saving in travel expenses, insurance fee ok.
Rules update, endurocross committee recommendations, further rules updates? Endurocross Rules; keep rules simple, compiling event locations and events. Decided at rules sub meeting, talked about scoring (manual), classes, event must haves, trophies, race break down; qualifying, number laps, who can help riders during race, PN insurance, race are consistent. . Check list for host event. How much will the PN be involved, sign up? Time keeping? Course layout? Very divided as a group. PN wants to support but not are not there to run the events. Host clubs must run the complete event. BCORMA, support and contributions. 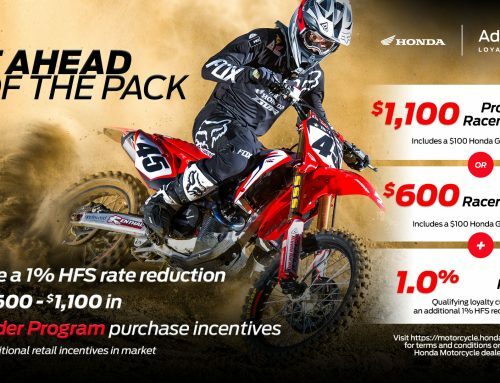 By this I mean how can we help with the overall vision and execution, is there something we can do to get dirt bike representation back to all the relevant boards? PN has requested BCORMA financials to continue supporting with money from PN. 2016 has not been paid as of yet, no financials. 2017 could see same challenges. CRAG representation, does the PN have a place at the table and do we want to go? 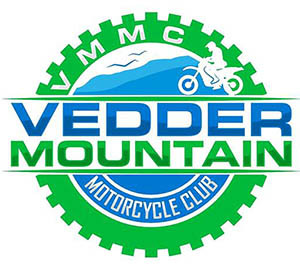 Ken attended this meeting, good meeting lots of information, went as a Fraser Valley Dirt Rider. PN should consider getting involved and be active. There are several PN members that do attend at this present time. Ken will continue to go to meetings and bring back information to the PN. Meeting are posted on Facebook, some very good information. Vernon looking for a second race date. Andrew C. has contacted the PN with this request. Salmon Arm out for a year, let area rest for a year. Panorama possible cxcc event early June (Alberta). Printed calendar is subject to change… always cross check PN website. Print 1500 copies this year, past year we print 2500 copies. Darin… Jackets sizes complete. Trophy changes Darin brought a sample, $50 each. Possible number plate and decal? Need a picture of Blake W. Trophy will still same this year. Angela… Bike show layout has changed a little, not a great booth location. Ted and Angela worked on layout. Volunteer list coming soon. We will have power and a tv in the booth, trophies to show off. Elections, possible new VP? Ted becoming Member at Large? Interior representation? Adding in conference calling to our meetings for this?